That’s the number of active users on Instagram every month. The platform started with a simple idea: empowering non-professional photographers to edit and post beautiful images quickly. These days you can watch videos, create stories, shop, discover ideas, try on lipsticks or animal faces (because why not?) and engage with your friends in various ways, all within one platform. And talking about new features; have you tried IGTV already? Have you already created an influencer marketing campaign? If you are an active Instagram user, you must have seen influencers promoting some of their favourite products and services in your feed. Maybe you’ve even purchased something based on the recommendation of a celebrity? People tend to follow and trust other people, not logos. We are more likely to buy products and services that are recommended by someone we trust or look up to. Bigger brands are collaborating with Usain Bolt, Justin Bieber, Lady Gaga and the likes. But don’t sweat if your marketing budget doesn’t quite buy you one of those names. 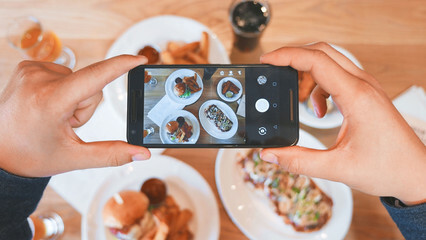 Followers of your brand are just as interested in seeing their local star trying out a new restaurant or service, taking part in an event, or testing the latest version of your product. For more inspiration, download our Influencer Marketing Checklist to help you plan, implement and measure your campaigns. In general, advertising on Instagram is something you’ll need to get started with if you haven’t already. Instagram ads can be targeted using the data from Facebook Ads, and the Facebook lookalike audiences feature will help you to reach out to new audiences similar to your customers. By advertising on both platforms, you'll be making sure that your message is reaching customers across multiple touch points. 400 million people watch Instagram Stories every day so you might consider spending some of the marketing budget there. With Stories, create your content in a channel specific format and stick to 9:16 format. If you are targeting to generate traffic on your services, ads in Stories are definitely more effective than the ads in image feed. Long caption texts discussing complicated issues might not be the best format for Instagram but have you thought about creating infographics? If you have some money left in your Instagram marketing budget, consider working together with a graphic designer to help you capture the message in a simple visual format. And if the budget is limited, tools like Canva or Piktochart can help you to find the designer talent in you. Don’t try to stuff too much information in one image – if there’s too much information for one image, consider posting multiple images or creating an Instagram Story. 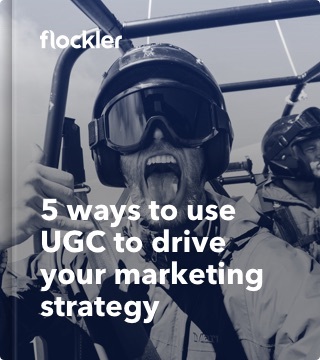 At Flockler, we help hundreds of organisations to gather content from social media channels and Instagram is by far the most popular channel for user-generated content campaigns. Often, it’s easier for people to describe emotions and share their passion with an image than writing a text - and that makes Instagram the most powerful platform for engaging your customers in creating content. 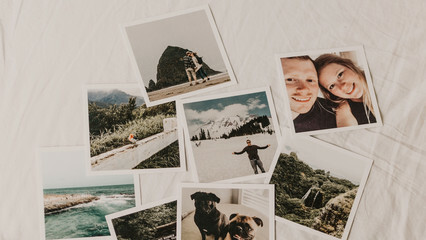 Creating a user-generated content campaign together with your customers is a great way to identify micro influencers and build engagement in social channels. 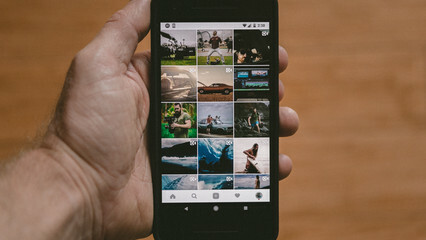 By creating an Instagram feed and displaying it on your website and digital services, you instantly increase the time spent on site and improve conversion rates. 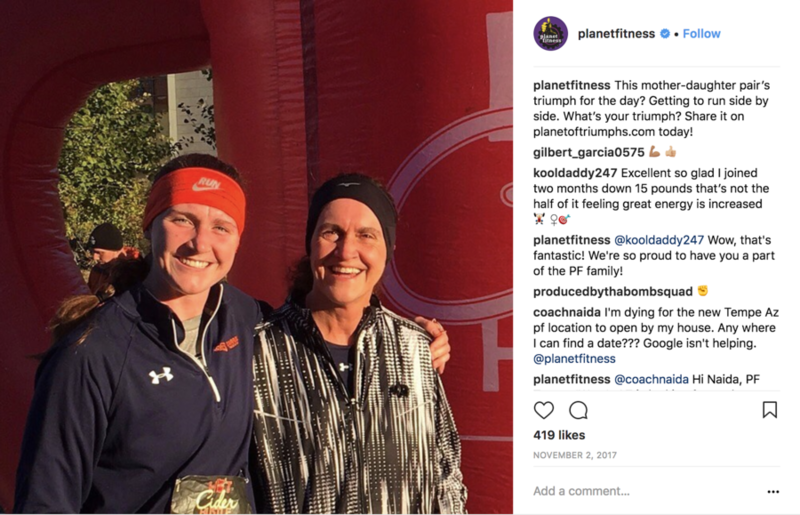 One of my favourite examples is this Community page by Planet Fitness, which promotes their most loyal customers via Instagram and then displays the images together with articles, videos and more in an inspirational social hub. 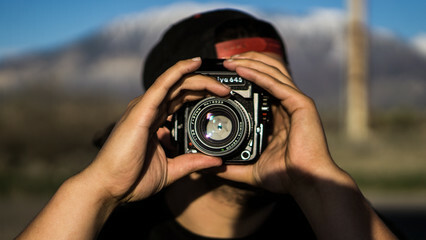 Posts featuring people similar to us are always more engaging than pixel-perfect branded images. 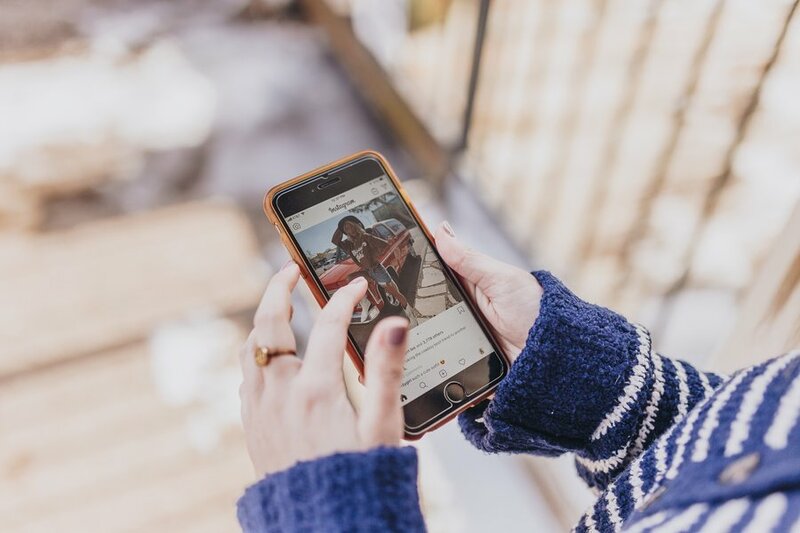 IGTV was launched last summer and even though, as expected, there hasn’t been a massive move from YouTube and other popular long-form video services to IGTV, there is no doubt that vertical videos are here to stay. Most social media users view content via a mobile device - and the engagement is higher if you let your audience enjoy videos without having to turn their device around. Why not test IGTV for a series of short videos educating your customers on how to get more value out of your products and services? Getting started in the early days of a new channel pays off later, as your team will have an idea of what type of content works the best, how the channel is evolving, and where the future content gaps are. Tagging products into images is a relatively new feature on Instagram. In short, you can tag one or multiple items and elements in the image, and when people click the image, additional information, such as price, pops up. The images with tagged products can be recognised from a small briefcase icon at the bottom left corner of the image. Another hidden gem is the shopping section of the Explore tab. It allows Instagram users to find products and access product pages without leaving the app. That’s great news for all e-commerce sites as users are less likely to abandon their shopping carts when shopping is a seamless part of the Instagram user experience. With selected partners, Instagram is testing on-Instagram checkout. In addition to features within the Instagram app, you can make your Instagram images shoppable on your website and mobile applications too. 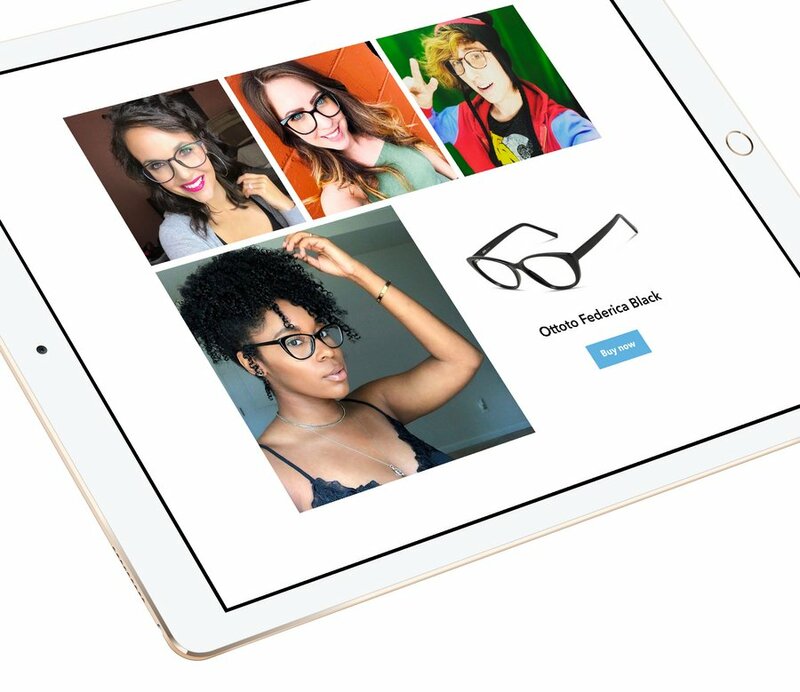 With the help of Flockler, GlassesUSA’s social shop features Instagram images from customers - and the products being used in the images are tagged. For more inspiration, check our story on three ways to add user-generated content to your e-commerce site.